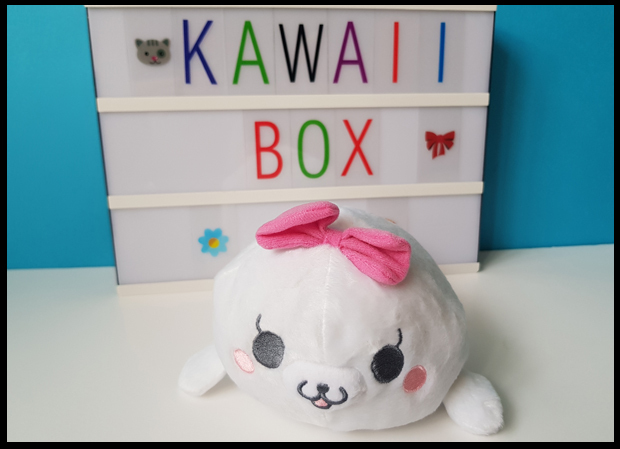 Kawaii Box is one of my favourite mystery subscription boxes. 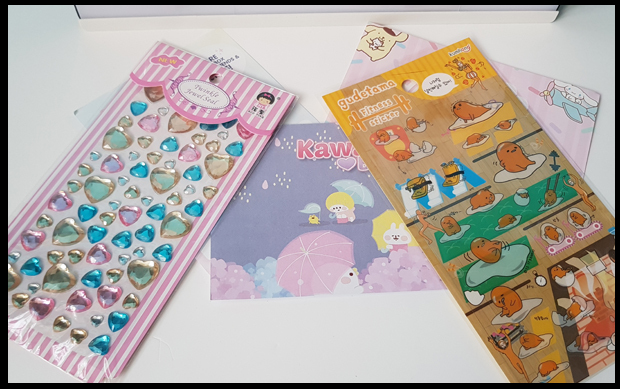 For less than £20 a month you will receive between 8 - 13 Kawaii Japanese items, along with free post and packaging this makes a great little parcel to receive in the post. I received the November Thanksgiving Parade box this month and I have to say, there is nothing in my box that I dislike! I've created a video for you to watch so you can see in detail the sizes of each item along with my ramblings. 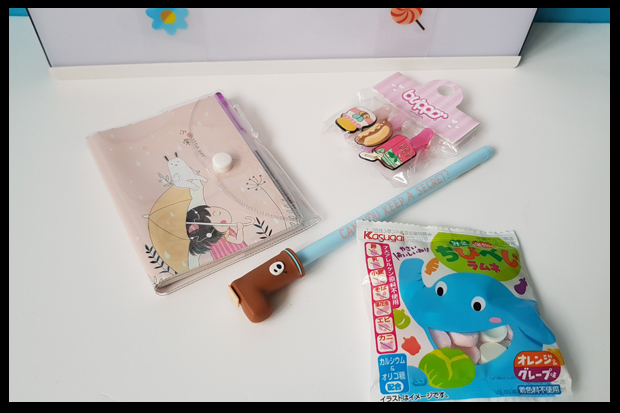 Here is a bit more detail as to what I received in my November Kawaii Box. And that's not all!! 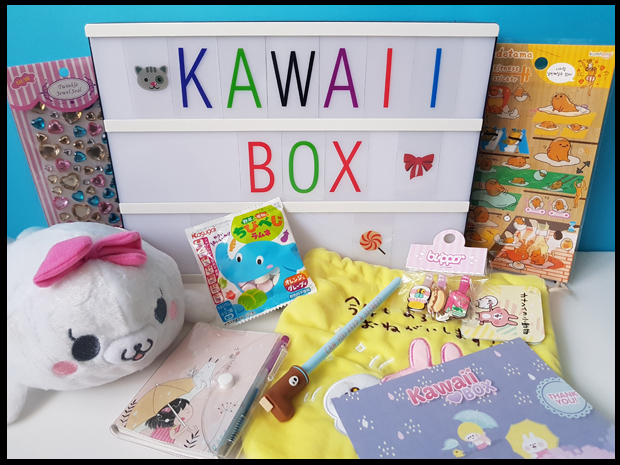 If you love the look of the Kawaii Box and the cute Japanese products that fill these boxes then why not enter my Gleam giveaway below. 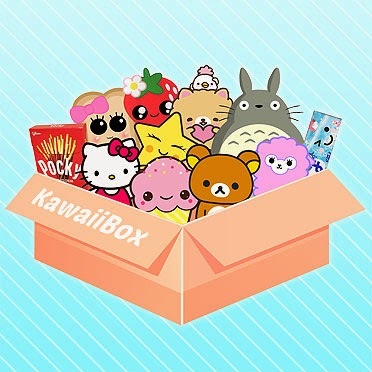 I received a mystery box from KawaiiBox.com to review. I love the little draw string bag! So cute! Techi Techi Gomarachi Plus is so cute & definitely my favourite. The Techi Techi Gomarachi Plus is super cute! 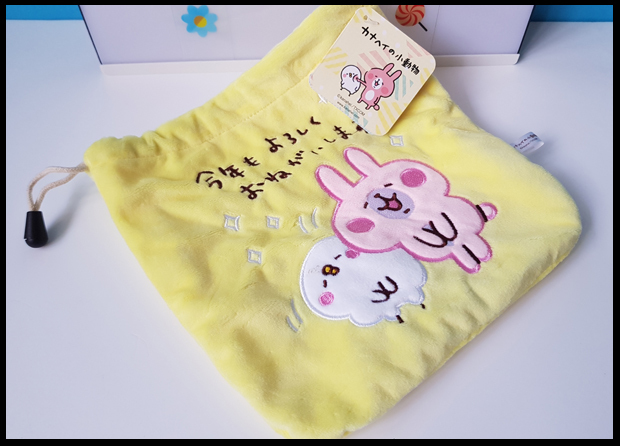 The Techi Techi seal plush is so adorable! Definitely my fav. Oh the Techi Techi Gomarachi Plus is my favourite to and im sure my girls as well! My favorite is the seal!